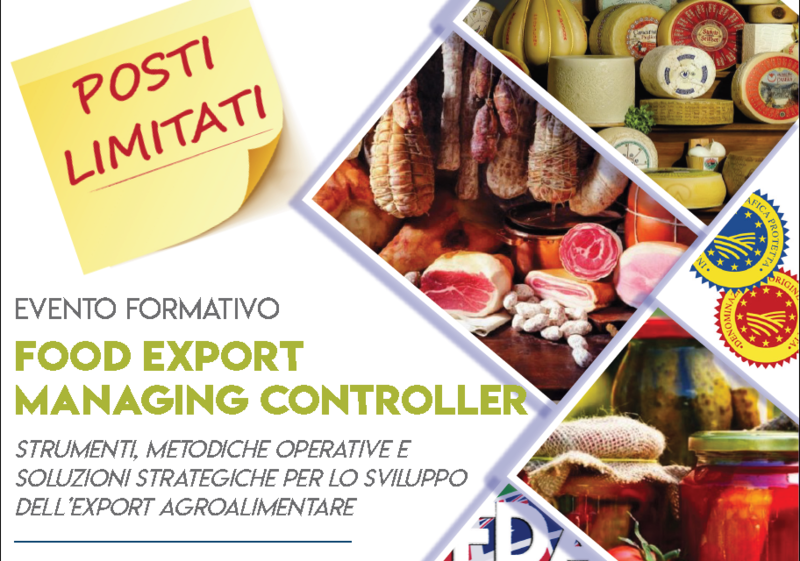 From 19 to 21 of November 2018,at UnionCamere in Bologna the second edition of the course for Food Export Managing Controller (professionals supporting food export companies) will take place. The goal of the course is to train and refresh the professional skills and the know-how to build a pro-active position in food export management and control. The Food Export Managing Controller is a qualified individual who is able to implement all the necessary actions to comply with all fulfillments required, regardless for the destination country, not only in connection with the US market but also with the other not UE countries. 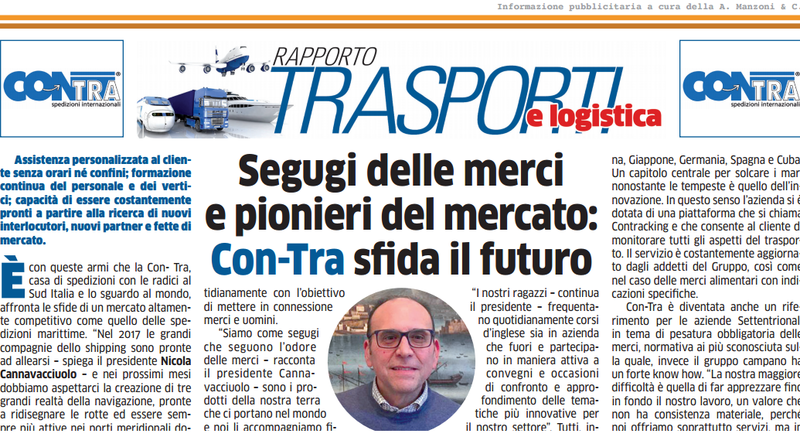 This new professional figure will be included in the Registro Nazionale Ispettori, Professionisti e Operatori della Qualità, (the National Register of Quality Professionals Inspectors and Operators) , recently established to help the recruiting new professionals in food export management. 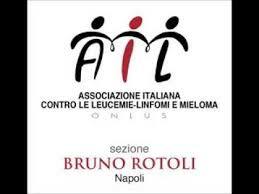 The course is organized by FederQuality amd Borsa Merci Telematica under the patronage of the European Commission and Accredia e with the cooperation of Co.Marks, Almater, Con-Tra e Gost Standard srl. , will be among the teachers of the course.